We offer a range of Core Subjects courses for professional practitioners. These courses focus on practitioner skills that will develop and deepen your practice. They will help you work with clients over time and run a successful holistic therapy business. Who are these Core Subjects courses for? What do these courses teach? 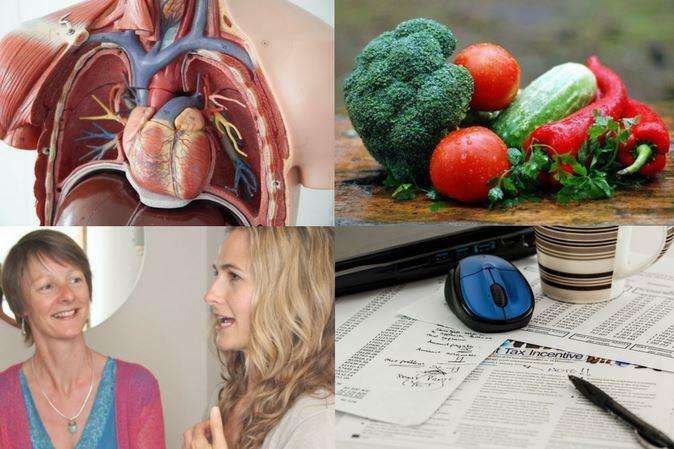 The courses aim to help give you a greater understanding of the anatomy of the body, aspects of nutrition, listening and witnessing skills, and running a successful therapy business. This will allow you to weave these aspects of practice into your work and, if any area piques your interest, go on to study at greater depth.